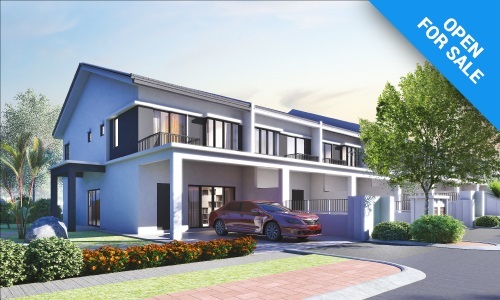 Making your home in Klang Valley even more “accessible”! 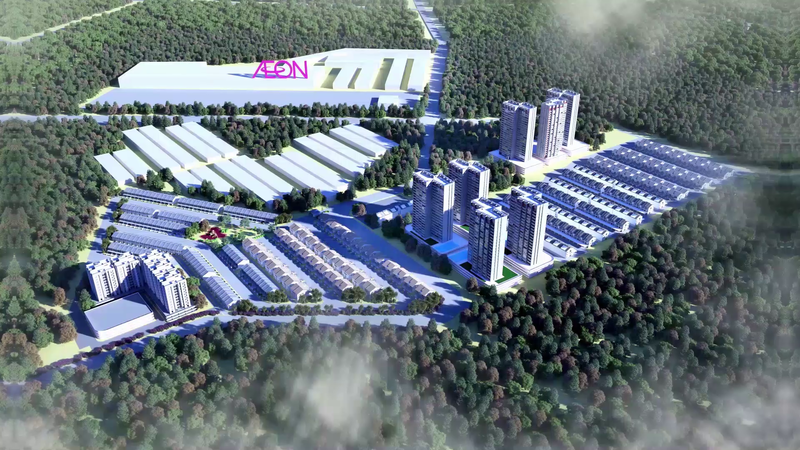 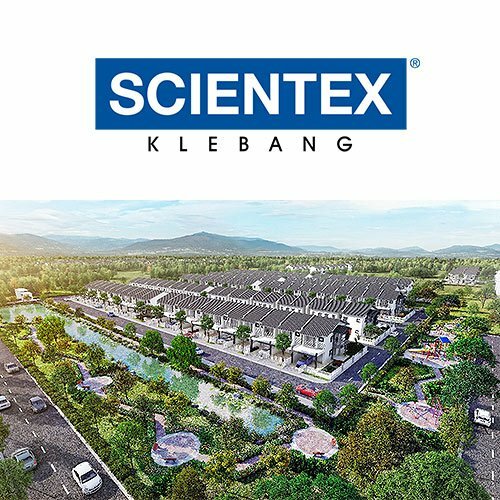 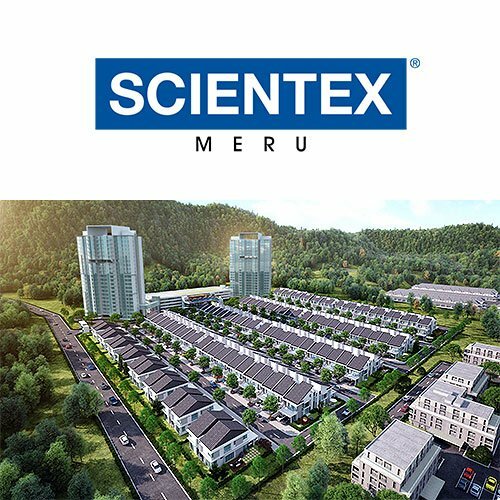 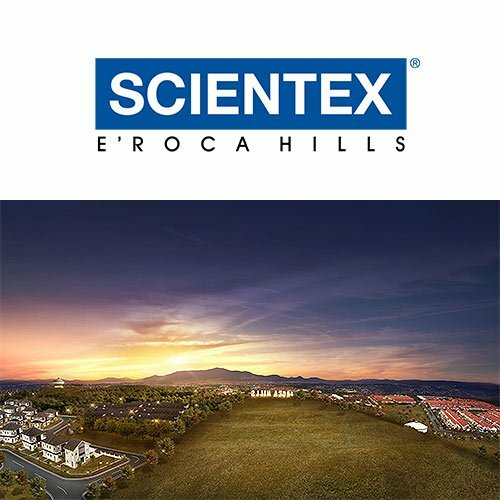 Scientex Rawang is spreading over a 66 acres prime freehold land and neighbouring with high-end townships, comprises of affordable houses, gated and guarded terrace house, semi-detached houses and high rise condominiums. 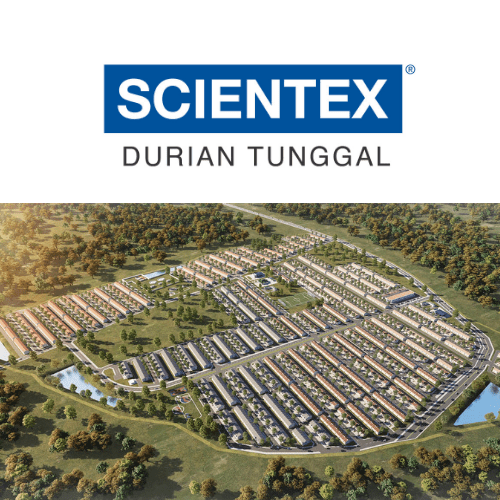 The first phase of the project will be consisting of 140 units of double storey terrace house and 70 units of semi-detached house within a gated and guarded community which is tentatively slated to be launched in 2018. 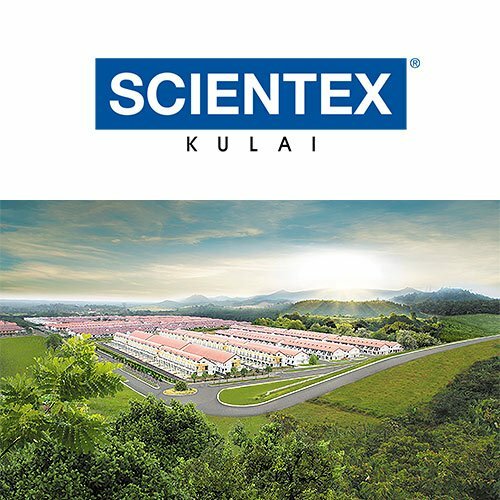 Centrally located within Rawang, Scientex Rawang is just 3km away from Rawang Toll Plaza. 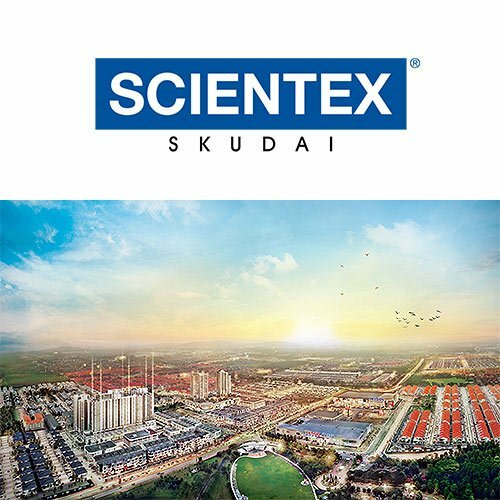 It is easily accessible via North-South Highway, KL-Kuala Selangor Expressway (LATAR), Guthrie Corridor Expressway and Jalan Rawang. 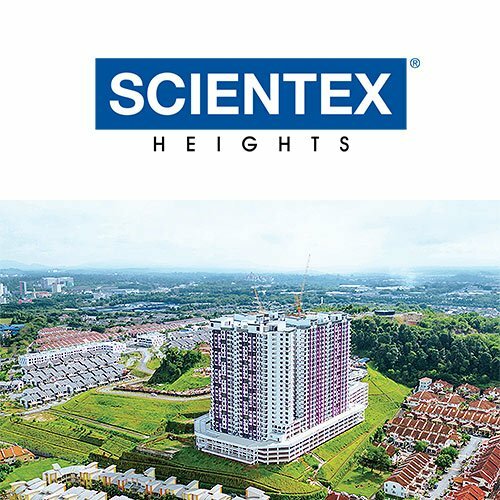 These highways easily connect to New Klang Valley Expressway (NKVE) and Jalan Kuching. 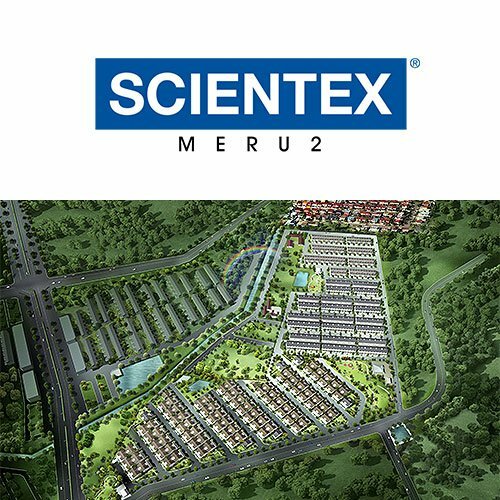 Besides, the Rawang KTM Station is also adjacent with Scientex Rawang. 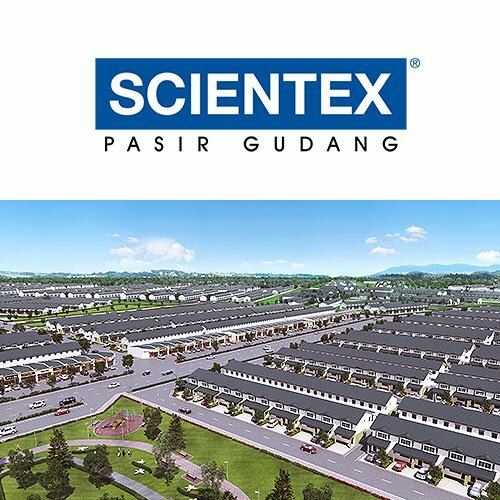 Many popular schools can be found in Rawang such as Straits International School, SJK (C) San Yuk, SJK (C) Kota Emerald, SMK Taman Desa, SK Taman Desa 2, and SMK Seri Gading are nearby. 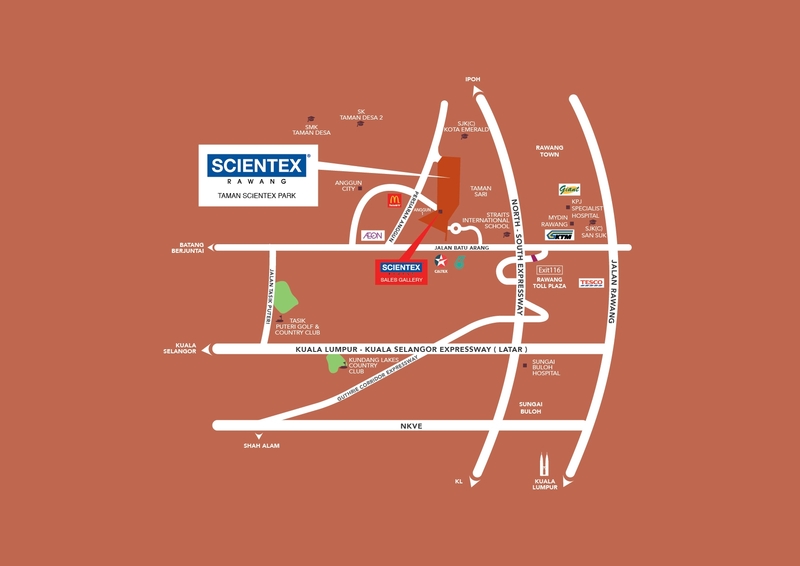 The nearest shopping mall, Aeon Anggun Rawang is just 800m away from Scientex Rawang. 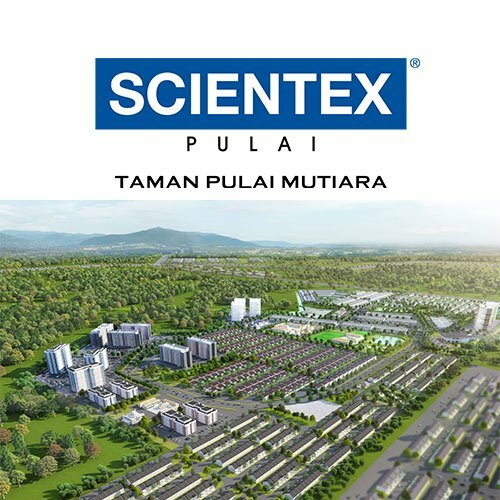 Further afield, it is always adjacent with Rawang Town Centre, Tesco Rawang, Mydin and Giant Hypermarket. 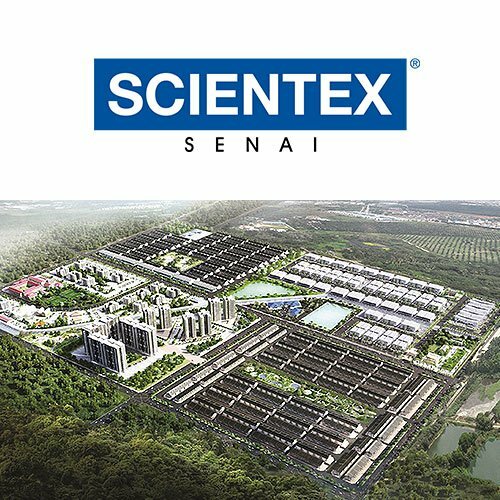 For those into golf, there is two 18-hole golf course nearby Scientex Rawang, i.e. 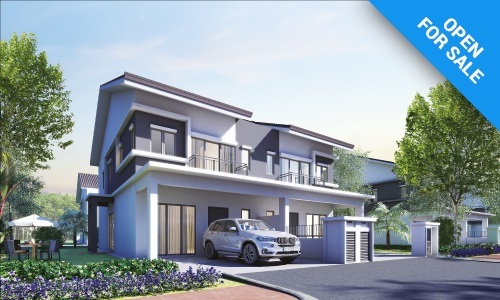 Tasik Puteri Golf & Country Club and Kundang Golf & Country Club offer recreational activities in nice surroundings. 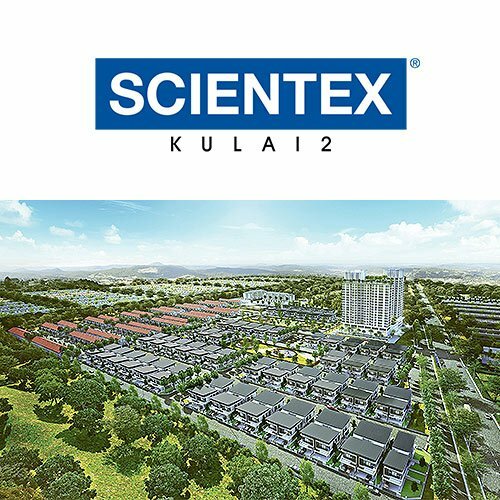 For medical care, one can go to KPJ Specialist Hospital, Sungai Buloh Hospital and Pusat Kesihatan Rawang.